Oxygen sensors are one of the most important components on a modern vehicle’s engine management system. They are responsible for monitoring the air fuel mixture of the engine, and their readings affect important engine functions such as timing and air fuel mixture. Over time, with normal use, oxygen sensors can begin to function with a delayed response, and they will eventually fail. Typical symptoms of a failed oxygen sensor are decreased engine performance, decreased fuel efficiency, rough idle, and in certain cases, even misfires. Usually a failed oxygen sensor will also set off a check engine light, specifying which sensor on what bank has failed. In most cases, replacing an oxygen sensor is a relatively straightforward procedure that usually only requires a few tools. 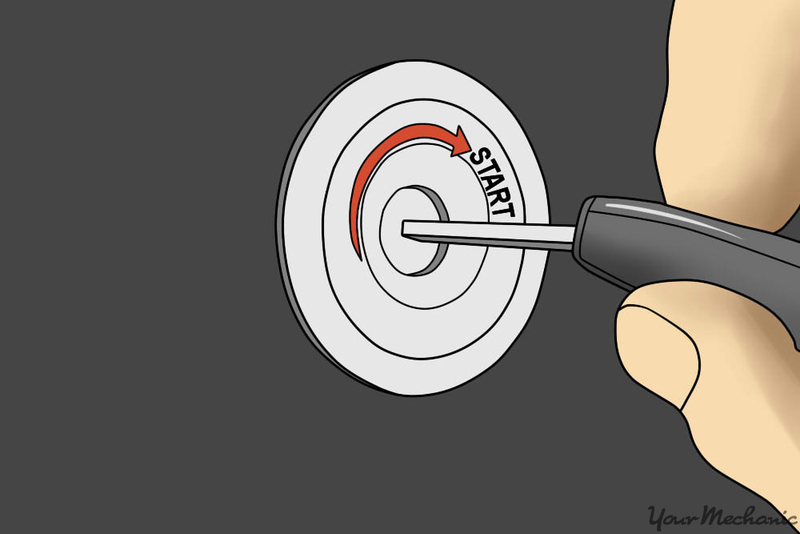 In this step by step guide, we will go over what removing and replacing an oxygen sensor typically entails. Step 1: Identify the faulty sensor. 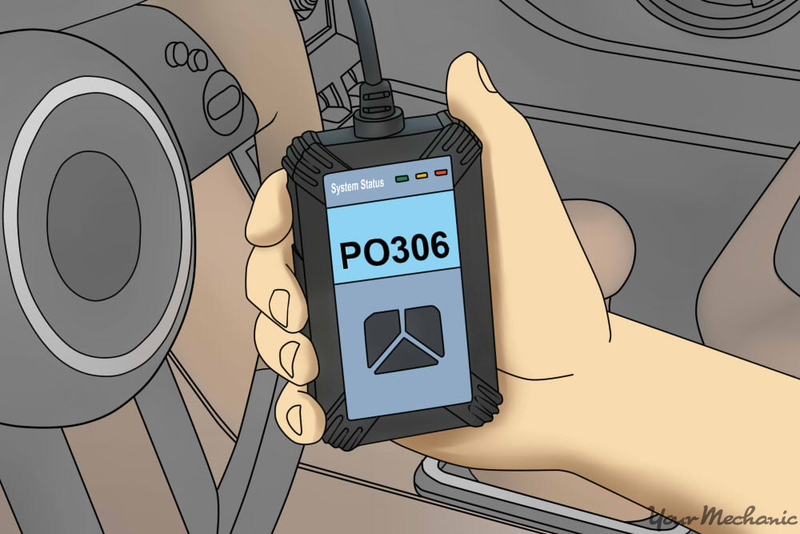 Before beginning, connect the OBD II scan tool to the vehicle and read the codes to determine which specific oxygen sensor has failed and needs to be replaced. 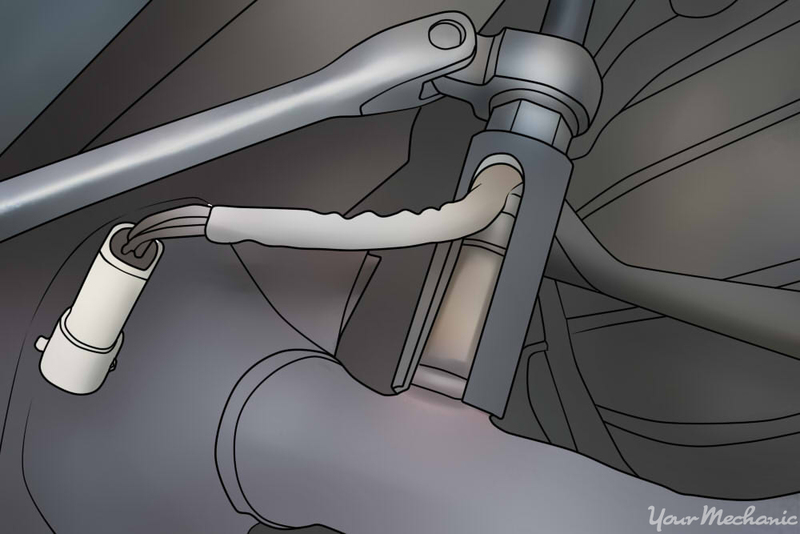 Depending on the engine design, vehicles can have multiple oxygen sensors, sometimes on both sides of the engine. Reading the trouble codes will tell you exactly which sensor is in need of replacing — either the upstream (top) or downstream (bottom) sensor — and on what bank (side) of the engine. Step 2: Raise the vehicle. 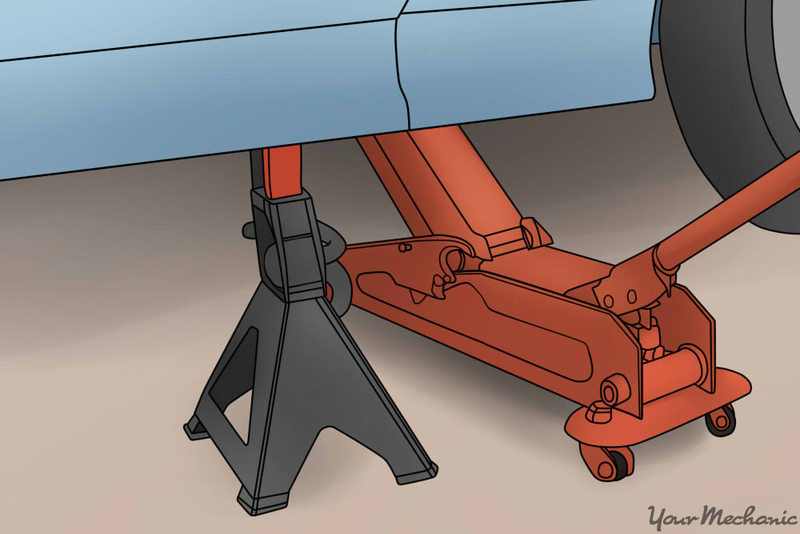 Once the faulty sensor has been identified, raise the vehicle and secure it on jack stands. Be sure to raise the vehicle on the side which you will allow you to access the oxygen sensor that needs to be replaced. 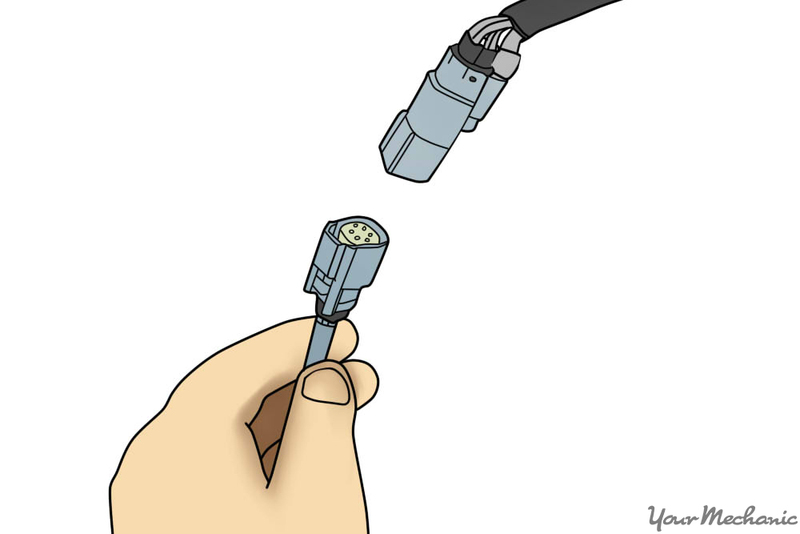 Step 3: Disconnect the oxygen sensor connector. 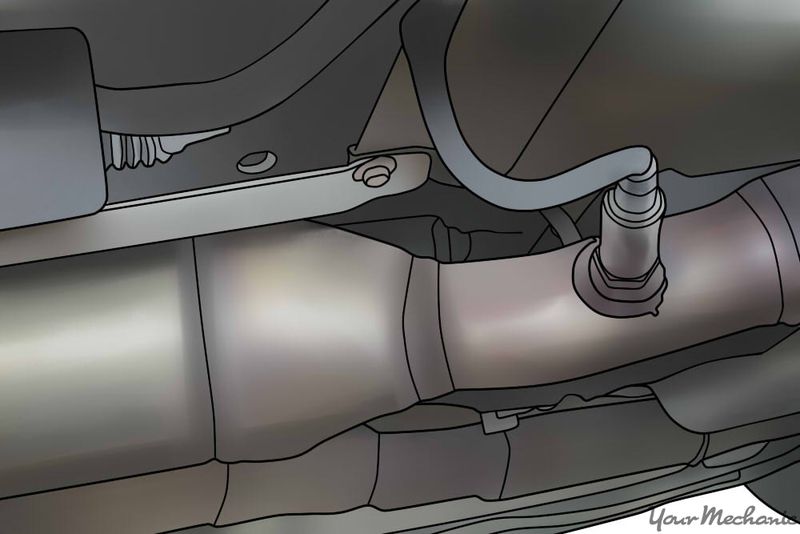 With the vehicle raised, locate the faulty oxygen sensor and disconnect the wiring harness connector. Step 4: Remove the oxygen sensor. Using the oxygen sensor socket or the appropriate size open end wrench, loosen and remove the oxygen sensor. 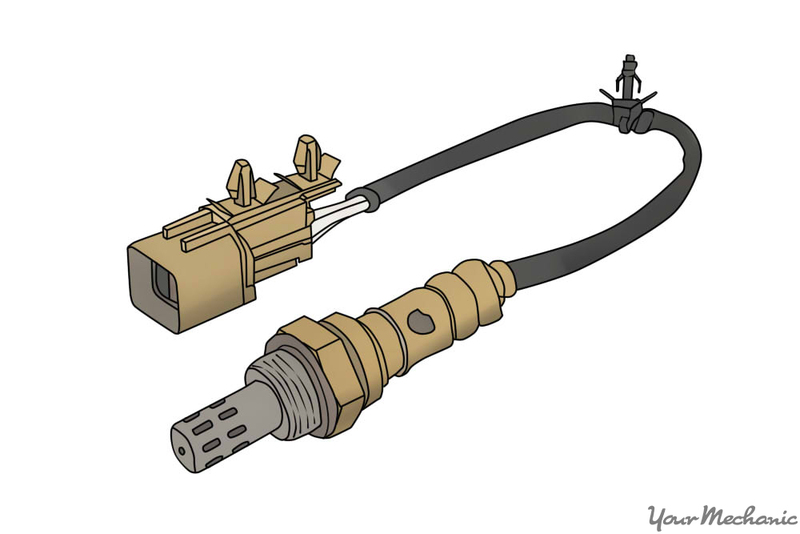 Step 5: Compare the faulty oxygen sensor with the replacement sensor. 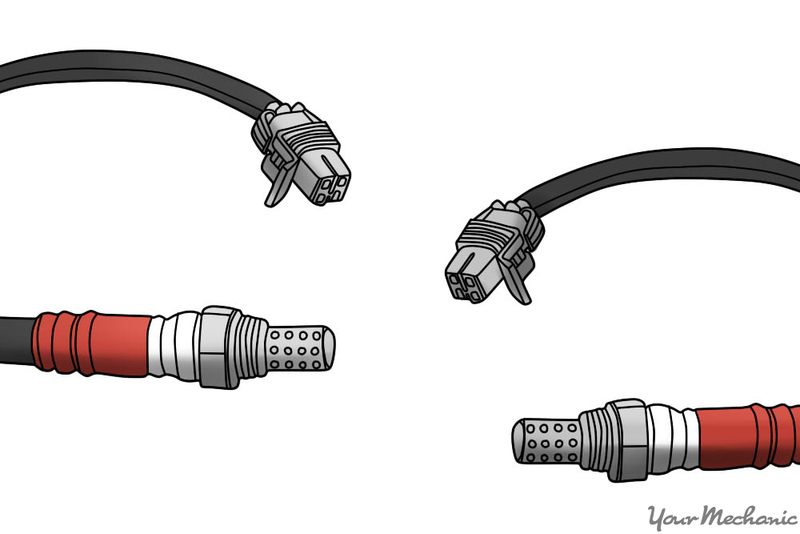 Compare your old oxygen sensor with your new replacement to ensure the correct fitment. Step 6: Install the new oxygen sensor. Once fitment has been verified, install your new oxygen sensor, and connect the harness. Step 7: Clear the codes. Once the new sensor has been installed, it is time to clear the codes. 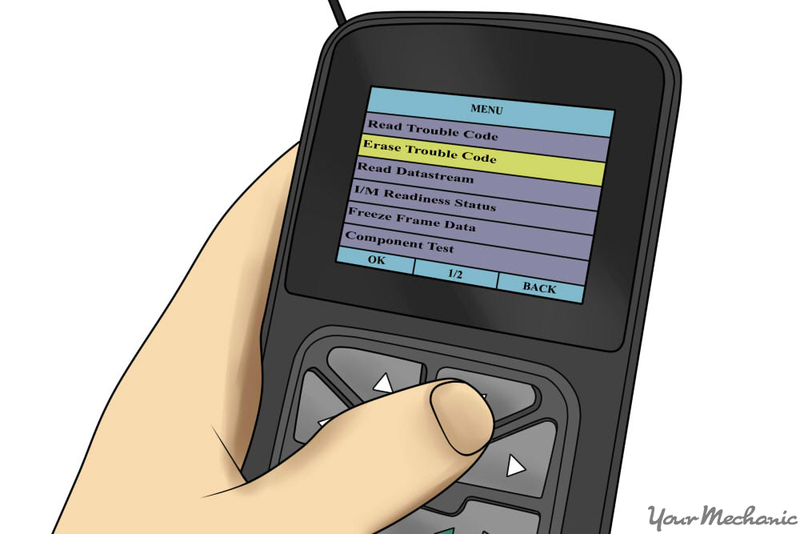 Connect the OBD II scan tool to the vehicle and clear the codes. Step 8: Start the vehicle. Once the codes have been cleared, remove and reinsert the key, and then start the vehicle. The check engine light should now be gone, and the symptoms you were experiencing should be alleviated. In most vehicles, replacing an oxygen sensor is a simple procedure that requires only a few tools. However, if this is not a task you are comfortable doing on your own, this is something that any professional technician, such as one from YourMechanic, can take care of quickly and easily. Q: How long does it take to replace the control arm assembly in a Mercedes-Benz S 500?